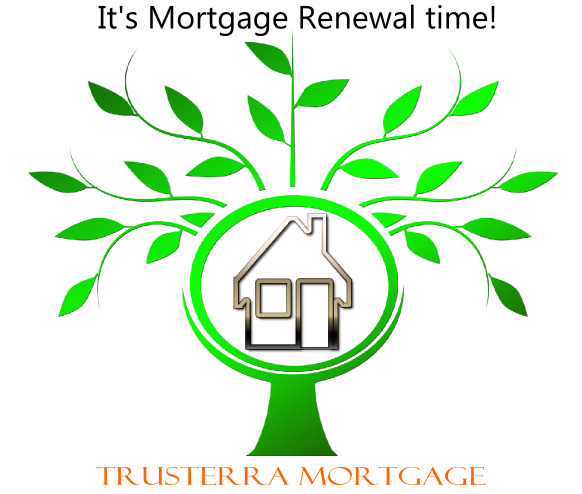 Is your mortgage coming up for renewal within the next several months? Don’t settle for less. If you don’t look around you’ll never know if your existing lender is offering you the best mortgage renewal package. This is where we come in. As a mortgage brokerage we shop around on behalf of our clients to make sure they get the best overall suited mortgage product for their mortgage renewal needs. And never compare yourself with another person’s mortgage as everyone’s personal situation could be different, which in turn will require customized approaches towards getting the right mortgage at mortgage renewal time. So you’ve been thinking lately about what to do with your mortgage. Contact us and lets think about it together. You’ve also heard that the lower your mortgage balance is the higher your home equity would be and the more money you can access from your home. That is true, as your mortgage balance decreases the percentage of the equity you can access from your home increases. The lenders have internal perks, unadvertised for the general public for switching your mortgage that only the mortgage broker community knows about. For example, if we switch your mortgage the new lender could cover the legal, appraisal, and the discharge fees. Therefore not only are you benefiting with getting expert unbiased professional advice for your renewal from Trusterra Mortgage, you are also getting competitive mortgage rates, and are switching your mortgage at minimal cost to you. If you recently got a new mortgage or renewed your existing one, you can always give us your details and let us know when to contact you for when the time comes to renew again by using our free Mortgage Renewal Reminder Service. Ready to start or maybe you have some questions to ask first? Contact us and we’d be happy to help you. 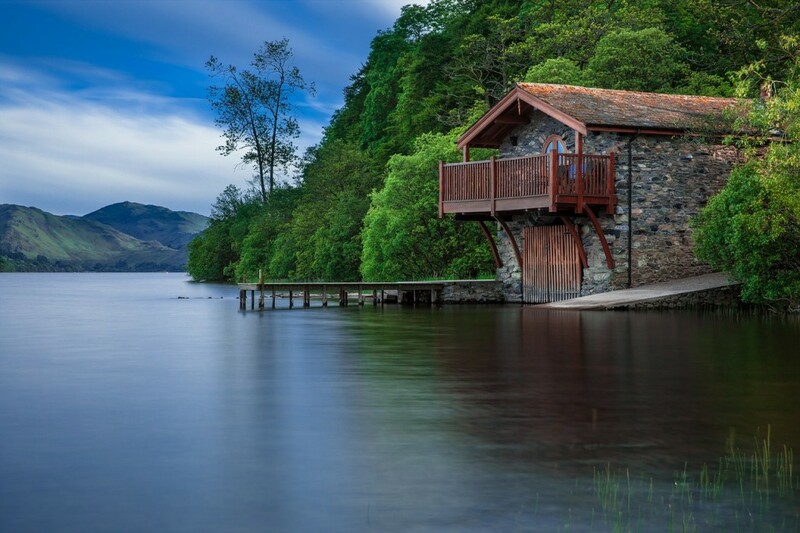 Do you have a dream cottage that you plan to own one day? 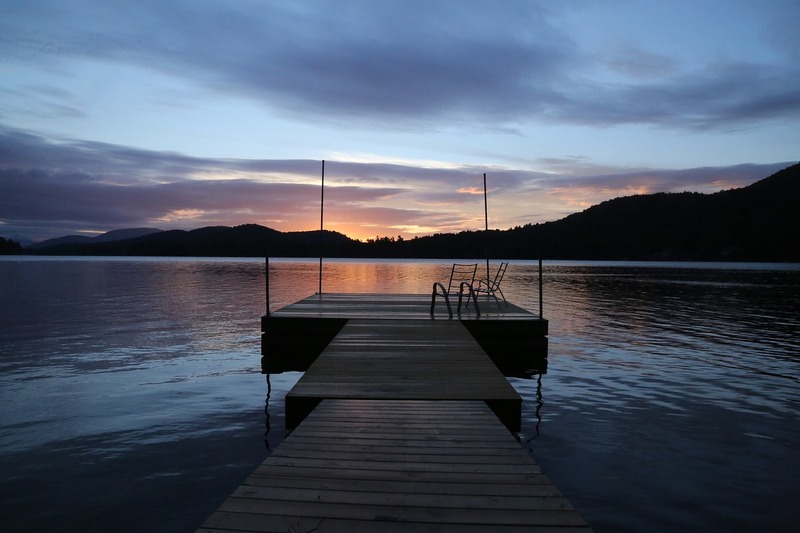 You’ve probably been doing the whole cottage rental thing every summer, paying a weekly or daily cottage rental fee to go up North to that amazing spot by the lake with the family and friends. Many people feel that cottage ownership is out of reach and reality for them due to high cottage prices. But it doesn’t have to be that way. Planning is key to buying any real estate, cottage property included. What better time than when you’re young and just started your career to put money aside on a monthly basis. For those families who already own a house and are starting to build equity on their property and paying down the mortgage, it can be an opportunity to use it for a down payment on the cottage. There are so many different case scenarios that each one should be looked at on its own merits. How does getting a Mortgage for Cottage work? Like any other mortgage application for purchasing real estate the same process is involved with getting a mortgage for cottage. Best is to work with a Mortgage Broker or Mortgage Agent as they have specialized experience and skills with mortgages and have access to multiple lenders who would entertain your cottage mortgage application. Like any other loan application the lender needs to make sure you can afford to pay the monthly principal and interest payments on their loan / mortgage. Whether you are employed or self-employed it is possible to apply for a mortgage for cottage. You just need to be able to show proof of income and employment or self-employment through such things as pay stub, and employment letters for those who are employed, and business licenses, articles of incorporation, Government tax filings showing self-employed declared income for those who are self-employed. There is no such thing as a free mortgage. In Canada you need to have at least 5% of the purchase price from your own resources. Meaning you can’t borrow money from individuals (excluding immediate family), or companies, or a lender to pay for your down payment. You must be able to show that you have that money in your bank accounts or other investments. Many people don’t realize that there are still a few lenders out there who will entertain a mortgage for cottage application with as low as 5% down. Remember that the less down payment you provide the more income you will need since the total mortgage amount will be higher than if you had more down payment. And the third main item that the lenders look at when someone applies for a mortgage is how strong and healthy their credit report is. There should be at least a two year history of credit activity in your credit report from Equifax and Transunion, who are the two main credit reporting agencies in Canada. Lenders don’t like to see late payments, credit collections, or bankruptcy’s in your report. This is not a good sign that you are able to pay back money you borrow. We’re here to help from the start to the finish, working along your side until all is done. Have you been considering the idea of cottage ownership? Not sure if you could afford to buy a cottage property? With any questions you have don’t hesitate to Contact Us. And its no cost to you; a win-win situation! 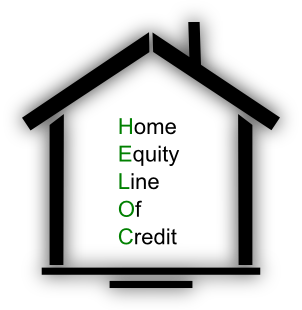 A HELOC or Home Equity Line of Credit is a secured line of credit against your property. Just like a personal line of credit, which is unsecured, a home equity line of credit gives you access to a revolving line of credit but at a much lower interest rate than a personal line of credit. In Canada regulations limit how much you can be approved for a Home Equity Line of Credit. You can have a HELOC limit of up to 65% of the appraised value of your personal residence. Therefore the faster you pay down your mortgage, or the more down payment you provide when purchasing your home the faster you can get access to the HELOC. 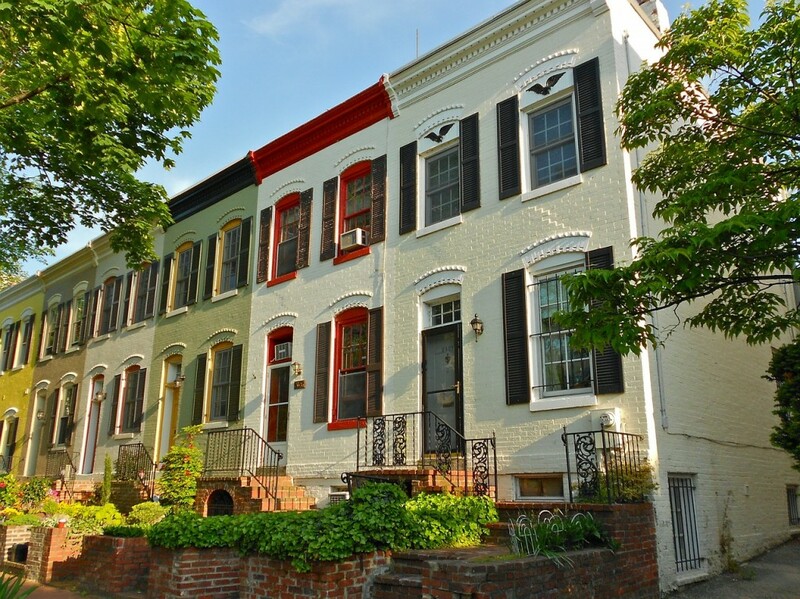 Where can you get a Home Equity Line of Credit? All the Chartered Canadian Banks offer home equity lines of credits along with their portfolio of mortgage products. As well, some of the mortgage lenders, mono line lenders, also offer HELOC’s, but not all. How do I get approved for a Home Equity Line of Credit? When you apply for a mortgage is the time that your mortgage broker professional would also request for a HELOC for you. The approval of a home equity line of credit will be based on which lender you are applying to, your income to debt ratios, and whether there is enough equity in your home, or in another way to say it . . . how much mortgage you have in comparison to the value of your home. You do not necessarily need to get a mortgage in order to be approved for a home equity line of credit. Should your home be free and clear, or if you have been living in it for a long time and the value in comparison to the mortgage balance is significantly greater, then you can also apply for a HELOC. Why do I need a HELOC, what would I use it for? What is the interest rate for a Home Equity Line of Credit? Home equity lines of credit interest rates are based on the lenders prime rate plus a certain percentage. With most lenders HELOC rates range anywhere from Prime +.50% to Prime +1.0% depending on the credit limit. The higher the limit the better the discount. Have you been considering getting a Home Equity Line of Credit but not sure if you are qualified for one, or how much you can be approved for? Contact us and we would be happy to help you with your HELOC inquiry’s. The New Year has started and what better way than to set practical and achievable goals to pay down your debts for this year. Many people build up a lot of debt throughout the year, and to top it all up, by the end of the year during the last month of it, more debt is accumulated due to holiday spending. It is very important pay down your debts as the more personal debt you accumulate it will put a great amount of stress on your credit score. Your credit score will start to come down through time if you don’t pay down your debts on a regular basis, making timely monthly payments each month without being late. It can be a daunting task, especially if your debts are high, but there is light at the end of the tunnel. The first step is to make a personal commitment to yourself that no matter what, you will stick with your plans to pay down your debts. Next, seek professional help and do lots of research about what resources are available for the consumer on this subject matter. One place that you can start with is the Financial Consumer Agency of Canada. This Government agency has lots of helpful and useful information and tools about personal finances. Sit down and evaluate all your debts. Break them down one by one so that you know exactly how much money you owe, and to whom or what financial institutions you have to pay them back to. If you’re running tight with money and don’t have too much to spare, at the least try to set a monthly budget aside to pay down your debts with the minimal payments that each creditor allows you to make. Ideally you would want to pay back the entire debt; however, sometimes this is not possible to do at the start. Some consumers might also own their home and have some amount of equity built up on it. Another option for your plans to pay down your debts could be to refinance your home, or use an existing Home Equity Line of Credit HELOC to pay back your high interest loans and then on a monthly basis pay down your HELOC or refinanced mortgage. Most personal loans have a lot higher interest rate than the average residential mortgage interest rate. Using the equity built up of your home in the form of a HELOC or a new mortgage can save you from high interest payments. 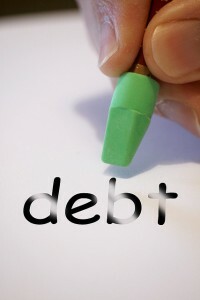 You can also Contact Us if you have any questions or need assistance with paying down your debts. We will do our best to help or at least to point you to the right direction. The holiday season is over and now is the time to start thinking about all that spending you made during the last month or two. Well, if you own real estate, then there is a better option of doing a debt consolidation. Many people will be stacking up high interest rate credit cards or using their personal line of credit’s to pay off their high interest rate credit cards, but even the unsecured personal line of credits that the banks offer have high interest rates. If you own your own home and have been paying down the mortgage there is a good chance that you have built up value or equity in your property. Equity is the amount of money worth on your home, when you take the appraised market value and subtract it from your current outstanding mortgage balance. Financial institutions in Canada, such as chartered banks and trust companies offer secured lines of credit or otherwise known as Home Equity Line of Credit HELOC up to 80 percent of the appraised value. In the financial services industry it is called Loan to Value LTV. With today’s current Canadian prime lending rate of 3% HELOC’s are rated at Prime plus a percentage point. On average the Home Equity Line of Credit interest rates as of the date of this blog post are Prime + .50%. Is not this interest rate better than the 18 and above percent that you would pay with your credit cards? A Mortgage Brokerage company such as Trusterra Mortgage would be in the best position to offer you professional and unbiased advise in the context of real estate and mortgages on how to manage your holiday debts and to help you start saving money and interest. What are you waiting for? Contact us and let us help you to consolidate your accumulated debt and save on high interest rates.